Berforts offers professional book printing, self publishing, litho and digital printing services. 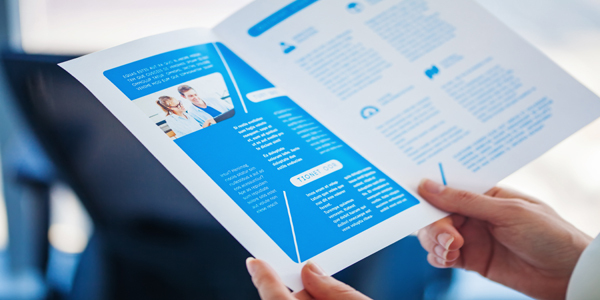 We produce high quality printed materials. 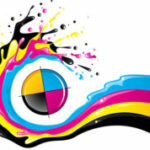 We can print in colour or black and white and a mix of the two. Please call 01424 722733 for assistance. Our vision is simply to be the best at what we do, combining innovation with professionalism and providing a high quality, value for money and consistently first class service. 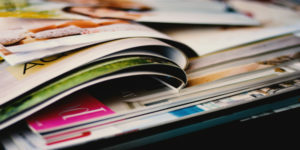 With litho sheet presses (up to B1), digital sheet and digital web enable us to offer a versatile, adaptable and wide range of products (often to bespoke specifications). In short, we take responsibility for our customers’ requirements so they can get on with running their own business, “added-value” at no extra cost . . . from people who really care. If you need something printed, finished, mailed, warehoused or just want to work with great people. Please call Berforts on 01424 722733 and speak with any one of our superb Customer Services Team. We produce books in hardback and softback formats. 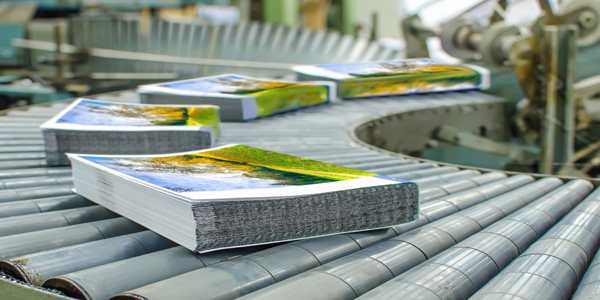 Our dedicated book printing and production team have numerous years of experience. Our books are printed and bound to the highest quality. With prices to meet every budget. 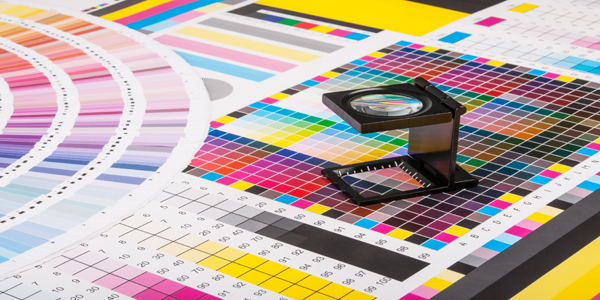 Colour or Mono book printing services. Our dedicated sales and customer services team are happy to guide you through the whole process. Offering valuable advice throughout to our clients along the way. Whether you are a publisher or author we have the services for you. Scantech becomes a GDPR compliant printer, after large investment. Scantech has installed a colour digital web printing press. 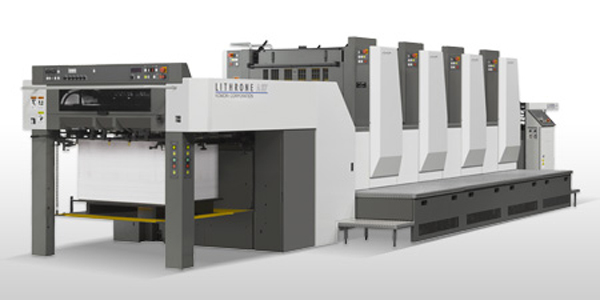 Scantech increases its litho printing capabilities. Copyright © 2018. Scantech Lithographic Limited. All Rights Reserved.